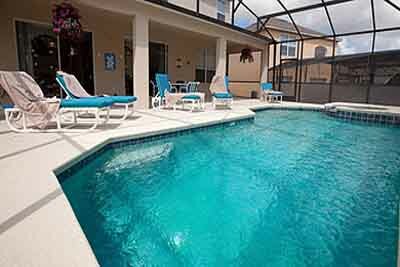 A villa holiday staying on Emerald Island means real quality; Emerald Island is widely regarded as one of, if not the best development in Orlando plus extremely popular with all our travellers. 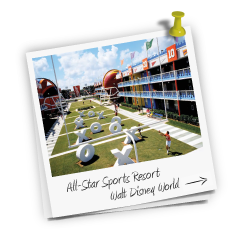 Firstly is its location , just 3 miles from the gates of Walt Disney World means that getting to and from the magical theme parks is easy peasy. 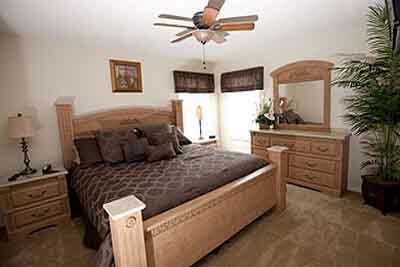 From some of the homes its possible to see the magical fireworks from your bedroom or patio area. Next up is the homes themselves, there are no 3 bed room villas only 4, 5, 6 and 7 bedroom properties and as a general rule the spec of each home both inside and out is higher than some of the other communities and this is of course reflected in any prices you are quoted, but as the old saying goes you get what you pay for. Lastly are the communal facilities its centre piece being the buzzing atmosphere of the club house which has a country club feel to it. The entrance to Emerald Island will be enough to tell you, you picked the right development for your Florida holiday, with its grandeur gated entrance and sweeping lush vegetation. This package has been priced on a beautiful executive 7 bedroom villa with pool, spa and all equipment you would expect in a high class modern home. 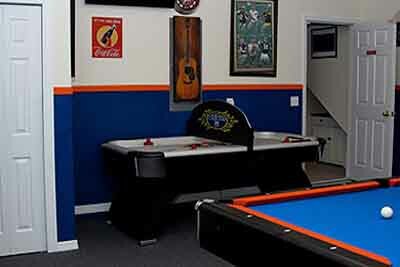 Emerald Island is purpose built for the larger party. 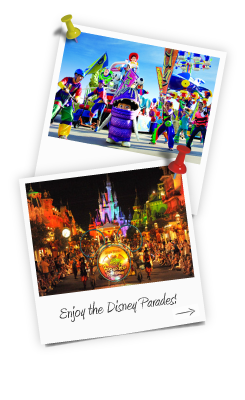 Fly with Virgin Atlantic or British Airways ion to Orlando your luggage, meals and drinks and inflight entertainment via your seat back TV are all included in the price. You may be considering splashing the cash and thinking about upgrading to the excellent Premium Economy Cabin or the first class Upper Class Suite. There are some excellent upgrade prices to be had and they come with lots of perks, such as separate check-in, club house access (Upper Class), even more luggage allowance, fine dining and priority baggage, as well of course as more room on the flight, be sure to ask your agent for the best upgrade prices and these can usually be secured, like Economy Class with a small deposit. Having arrived into Orlando head to the Alamo desk and pick up you vehicle - a 15 seater minivan which comes fully insured for 2 adult drivers, and absolutely no hidden surprises payable locally. 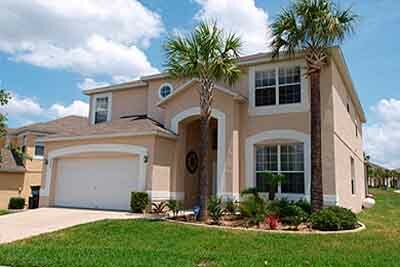 Based on 7 adults and 7 children (3 to 11 years) 14 nights 7 bedroom villa with 15 seater minivan and direct flights into Orlando all included.